The Western Church has the potential to transform the world through partnerships with ministry organizations and local churches in developing countries. Evangelical Christians in Guinea-Bissau make up less than 3% of the population. Though a small minority, they are committed to spreading the Gospel and growing local churches. 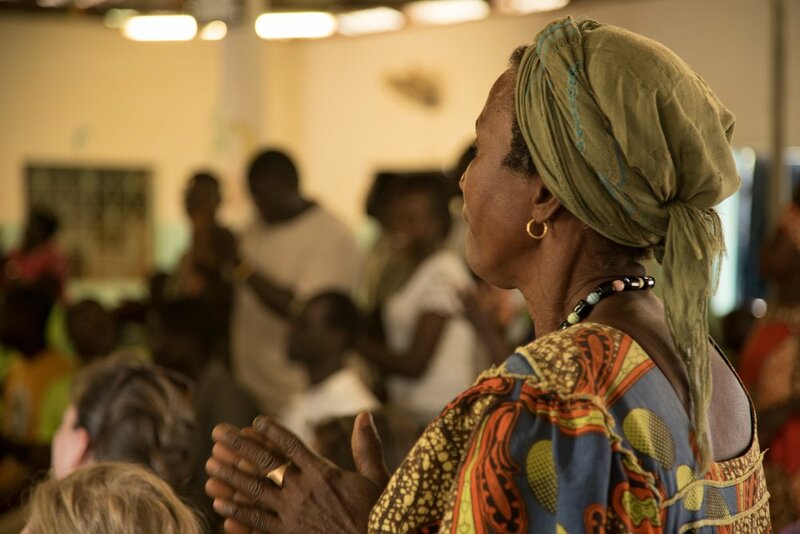 WAVS does not partner directly with one specific local church, but shares the churches’ common vision of communicating and exemplifying the Gospel Message in every part of Guinea-Bissau. WAVS seeks to connect the Western Church with this relatively unknown corner of the world. The Ministry Partnership Program involves 3 components. 1. WAVS works hand-in-hand with Western churches to invest a portion of their tithes in the lives of young people in Guinea-Bissau in order to raise up the next generation of leaders who will be agents of change in their communities. Members of the WAVS Ministry Partnership Program commit to giving at the $200/month level. Larger churches are encouraged to consider an amount beyond this level. 2. WAVS will serve as a resource to Ministry Partners by sharing its knowledge gained from on-the-ground experience with community development work, cross-cultural ministry, and building relationships with local church bodies. This means WAVS staff will make themselves available to the staff and congregations of Ministry Partners. 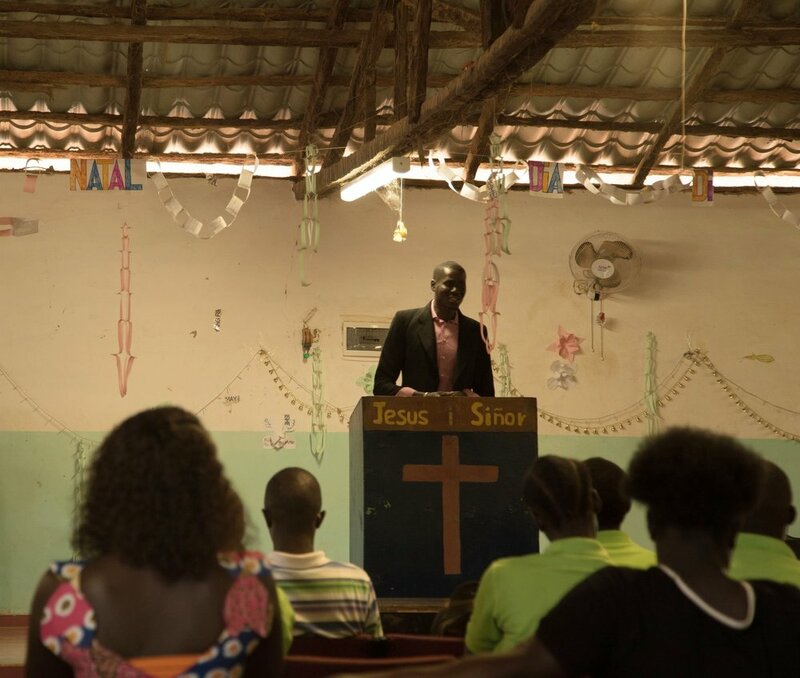 WAVS staff can provide trainings to missions teams, consult with church staff regarding cross-cultural development and ministry work, provide travel advice, and offer presentations on the impact of the member church’s investment in the lives of young people in Guinea-Bissau. 3. WAVS will offer at least two spots to each church partner to visit Guinea-Bissau during its annual Ministry Partners Trip. These trips typically last about two weeks and offer churches an opportunity to see first-hand the impact of their investment. During these trips, visitors spend time with the WAVS School staff and students to learn about their lives and culture, teach in the English classes, experience local food and customs, and engage with local church and community leaders in the country. The trip costs $3,500 per person, which covers all expenses, including airfare, food, lodging, and visas. We stand amazed at the work God is doing in Guinea-Bissau. Will you become a member of the WAVS Ministry Partner Program and join us as we work together to fulfill the Great Commission through word and deed?